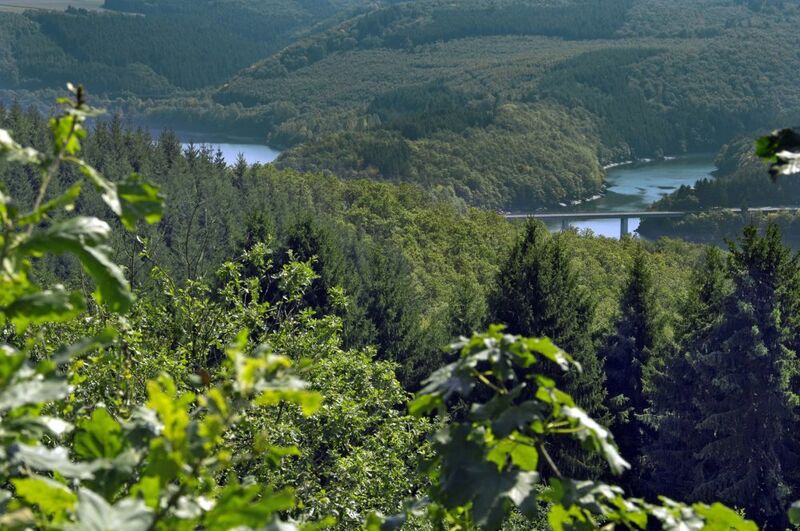 We follow the national footpath "Circuit du Lac" along the wooded heights located above the lake (photo). We go past Kaundorf to the Bierg and continue to the Harschend. We arrive at the chapel of St. Pirminus, turn around and return to the starting point via the forest and the village.